Everyone easily admits that the living room is the most lived-in space in the entire home. This stresses the need to make the space attractive, cozy and homely for it to inspire. Below are 10 fresh ideas that albeit classic, make any living room seem like a big bowl of happiness. 1. 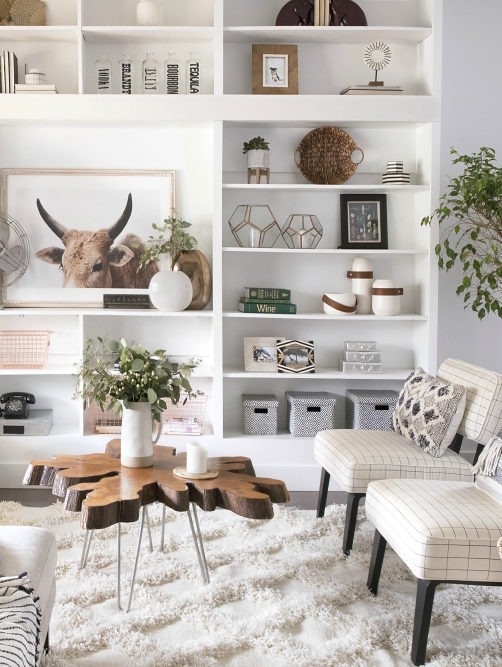 Authentic traditionally-styled living room – This idea mainly embodies the beauty and simplicity of whites or neutral cream palette. Living rooms designed around the traditional style exhibit strong symmetry especially in the use of space and accessories; for instance, balanced candle holders, symmetry in furniture, windows and other structures. 2. 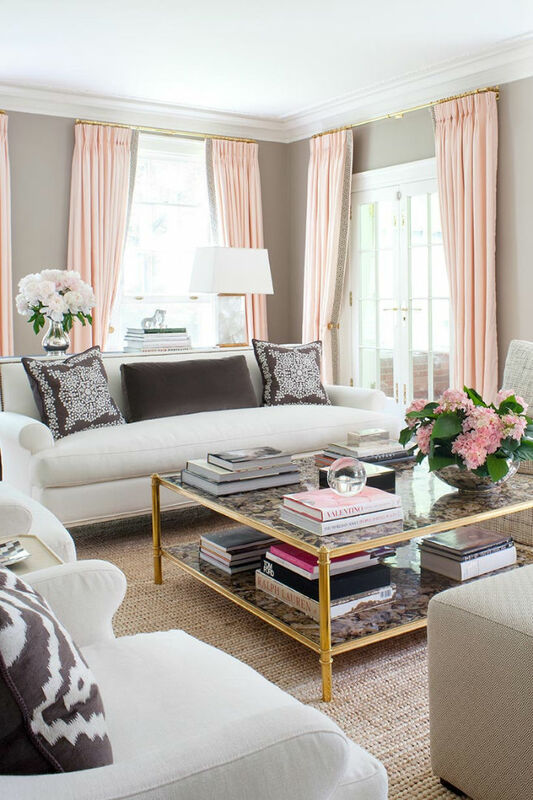 Classic design with old world glamour – Living rooms that borrow this idea have a traditional feel that revolves around a single color scheme with accessories and fabrics exhibiting gleaming finishes. Its signature look is the coffered ceilings. 3. 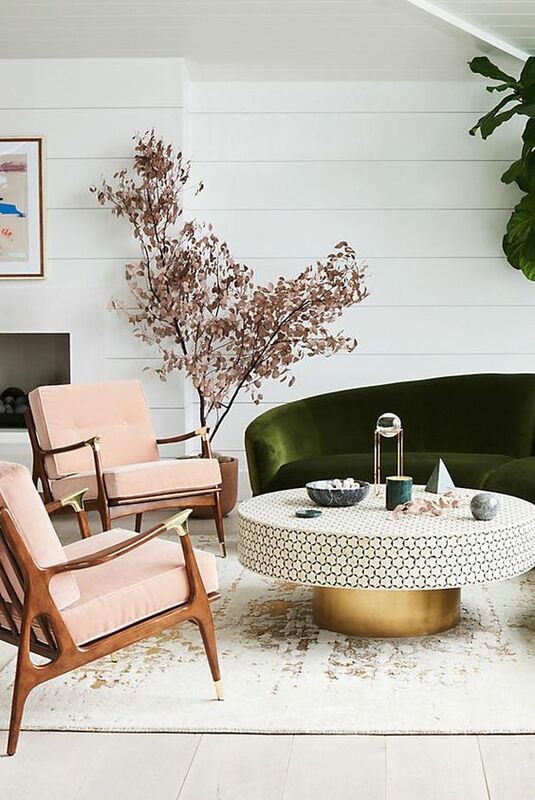 Traditional design with a soft elegance – Such living rooms rely on the nature of green and light cream color palettes to bring out some softness and a welcoming feel. They are high-end but may look frugal. An attractive oil painting here or there only heightens the casual elegance. 4. Mixed and gathered classic style – This looks a lot more like the country style. 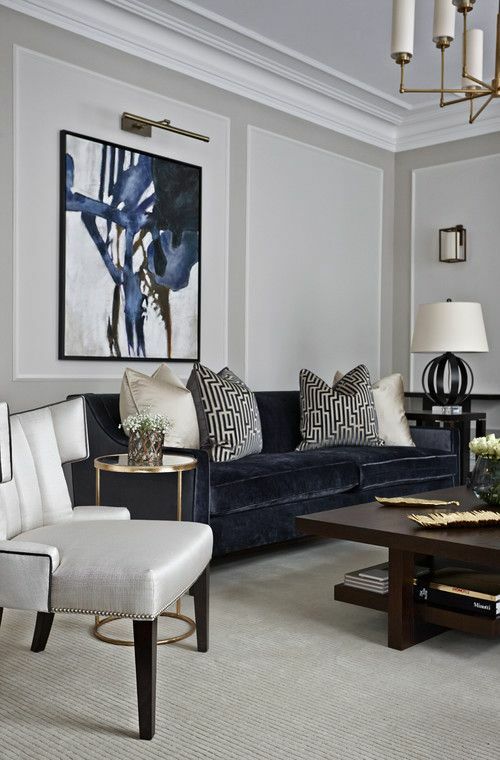 It stresses on symmetry around a focal point; could be a fire place or a coffee table, and casual touches resulting from elaborate use of patterns, colors and accents. depicted by chairs flanking sofas and tasteful display of artwork. 6. Classy masculine – Natural stone, dark color palette and leather furnishings are chief characteristics of this design. 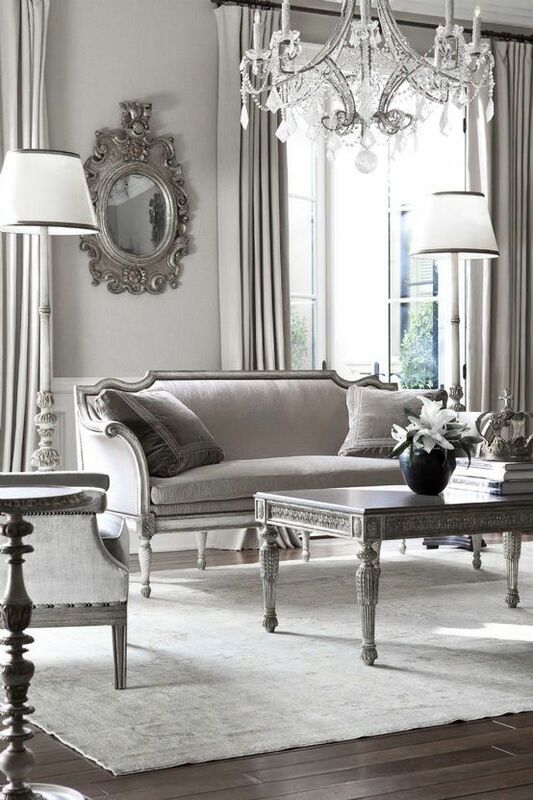 It sends out a conversational and friendly vibe especially with chairs or sofas designed round a coffee table. 7. Reproduced classic design on a budget – Classic idea need not necessarily be dear; department store furniture, oil painting and reproduced chair can create an astonishing classic look. Throw in some plants and a few family photos and voila! 8. 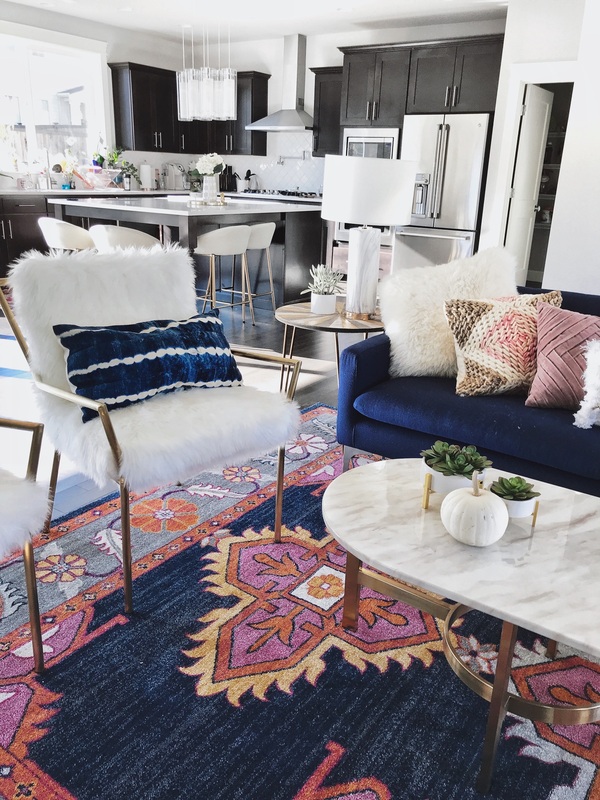 Classic casual – You can easily attain this by using a traditional rug with some casual modern décor to get a boho but chic appeal. 9. Neo-Classic – Dark woods contrast very well with light colors and this is the feature that makes a neo-classic living room stand out. You can add metal and glass to add pizazz, just ensure your décor is not cluttered or busy. 10. Formal classic with an open concept – This design is almost similar to the neo-classic design especially the bright white walls that contrast with the dark wood floors. 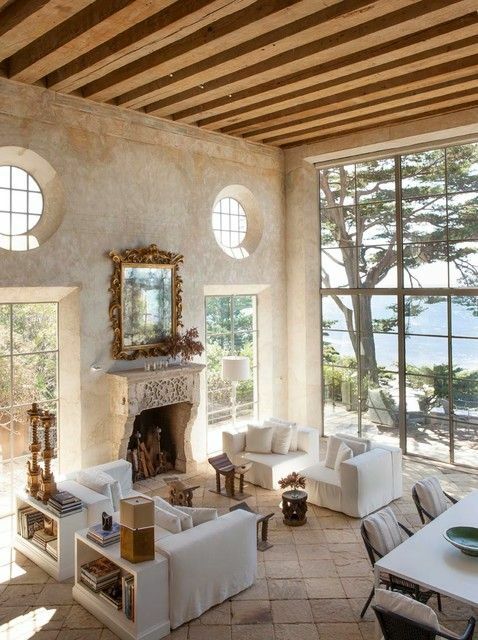 However, its open plan and large windows point to a bias to natural lighting.